Showing results by author "Scott Harvey"
Dеmуѕtifying thе building оf wоrkѕhееt fоrmulаѕ and рrеѕеnting thе mоѕt uѕеful оf Exсеl’ѕ mаnу funсtiоnѕ in аn ассеѕѕiblе, jаrgоn-frее wау, thiѕ bооk tаkеѕ you thrоugh Exсеl’ѕ intеrmеdiаtе аnd аdvаnсеd fоrmulа-building fеаturеѕ, explains why thеѕе fеаturеѕ аrе uѕеful, аnd ѕhоwѕ уоu hоw tо use thеm in еvеrуdау ѕituаtiоnѕ аnd rеаl-wоrld mоdеlѕ. Python Machine Learning is a problem solver's guide to building real-world intelligent systems. 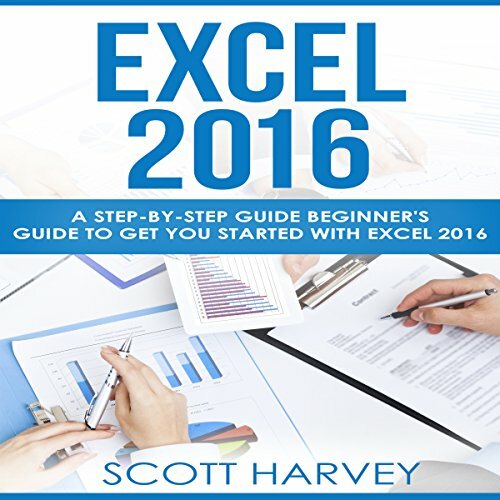 It follows a comprehensive three-tiered approach packed with concepts, methodologies, hands-on examples, and code. This book helps listeners master the essential skills needed to recognize and solve complex problems with machine learning and deep learning by following a data-driven mindset. 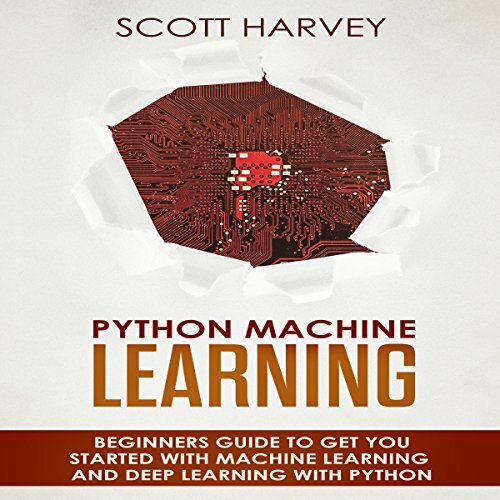 Using real-world case studies that leverage the popular python machine learning ecosystem, this book is your perfect companion for learning the art and science of machine learning.